Do You Need A Blog When Publishing About Transylvania, Romania? It's one of the first things that an author will hear about when they first begin the journey to publishing a book: "you need an author platform." If they are publishing a book on Transylvania, Romania is that true? Blogs are an important part of networking for anyone who wants to work with people outside of their own network. A blog, such as Things About Transylvania, is an ever growing and organic piece that is a part of many people's reading list. 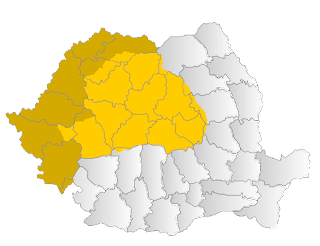 While most of the blog's readers might not have lived in Transylvania or Romania, they have either travelled there or are in need of some background information. Books such as Transylvania give a reader a lot to think about before they go and see the real place. The question is, how would they go about finding this book beyond simply going to Amazon and searching? a platform from which they can talk about places and people, and it helps them learn about how to build an audience without building a large physical network right away. My own book, In Search of The Lost Ones , is a good example of a book that benefited from the support of a blog. Although I don't discount the other aspects of the online world, I have learned that my blog, and others like it, allow readers to see what is on my mind, and readers have the opportunity to consider and comment about it. Social media is also important because, not only do I need to have the time to write, I also need to have other parts of this network running well. 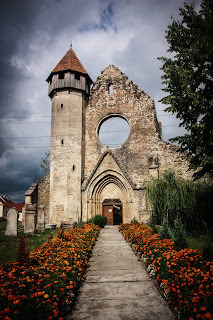 This is why a blog is a great tool when it comes to writing about Transylvania, Romania. A blog is, in general, a free platform, much like Facebook or Twitter. However, unlike Twitter or Facebook, I have to promote my own work by myself. If I am writing in a niche market (like this one) this means I am working with my readers to engage them and build my relationship (of an author and a reader) with them. This also means that the blog is an extension of myself and my writing. The more I learn and expand my writing, the more the readers are able to relate to me. I can talk about Dracula, or about Romania, or even Transylvania and politics, and my readers will understand where I am coming from. A niche market subject needs a blog. A niche market subject needs a blogger who is willing to engage and comment to readers. Comments are important, but if it turns one sided and the writer doesn't respond, there develops a problem with a blog that has a small reach — it will only make it smaller. The same hold true with a Twitter account or a Facebook page; there is a limit to the reach of an author if they aren't working with their readers building a relationship. The same holds true when you are self-publishing a book. Write a blog to build yourself and your brand. Transylvania, as a subject, has a lot to offer a writer to simply talk about and to create something new and different to their reader. Part of what makes this topic work is the unlimited ability for people to find information and to comment on it. It isn't enough to say that there is a market for a blog if you don't have a background to build on or the willingness to read, comment on, and respond to what your readers have to say. It isn't enough to think that Transylvania is a one dimensional place and to choose not learn more about it. 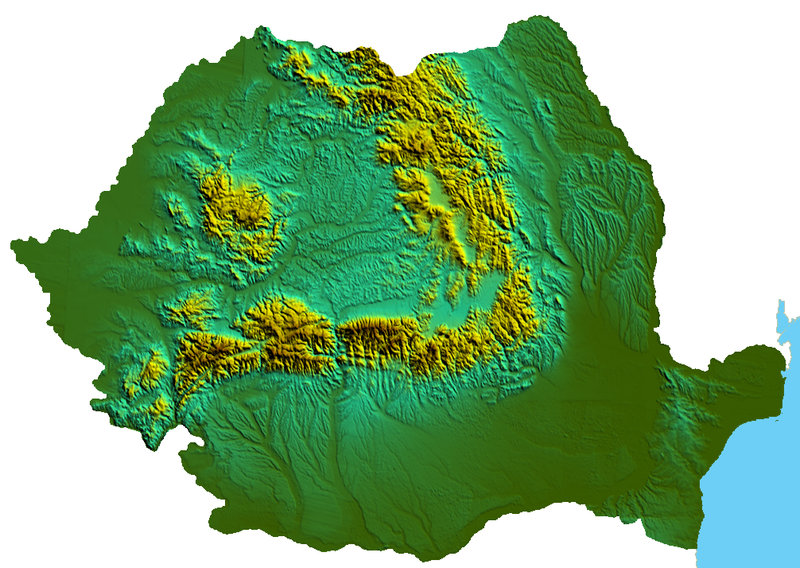 Transylvania is a huge part of Romania, both in a cultural aspect and a geographical sense. Information about the area can easily be found almost anywhere on the Internet, but it is blogs that help create a channel of communication in a smaller market. Romania is a large country, but it is still small in comparison to many other European countries when it comes to bodies of written work. As I have found, there is a lot to learn about Transylvania, but it was blogs that lead me to this destination. 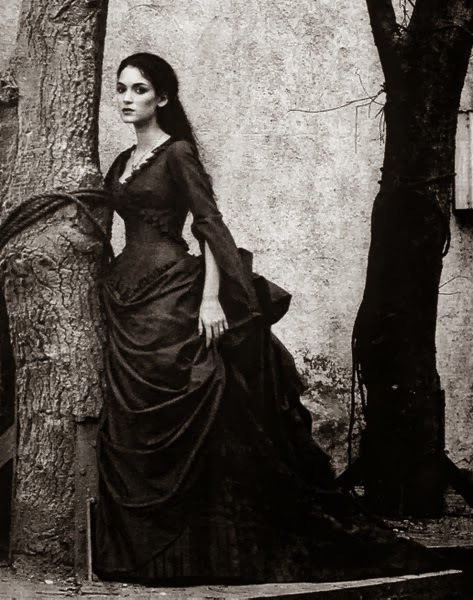 would you ever write a book on Dracula? 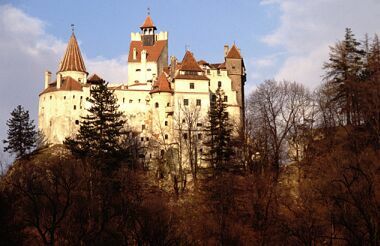 You've mentioned a lot about Dracula and Romania in this blog, so which one will you do next? Very interesting information on Transylvania.